Type MJ2 EGT, Exhaust Gas Temperature Indicator. P/N 157800. 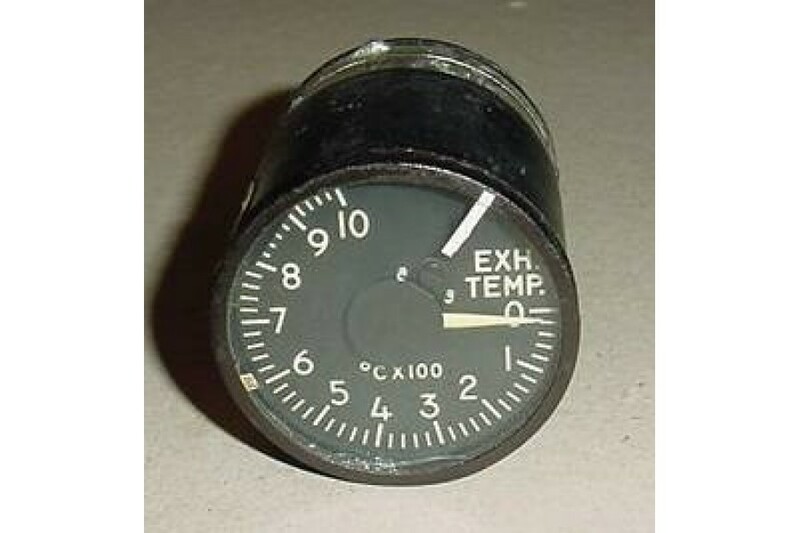 2" EGT / Exhaust Gas Temperature Indicator. Type MJ2. P/N 157800. Uses 8 Ohm C-A leads, (not included). Very clean indicator. It was removed from a salvage aircraft.